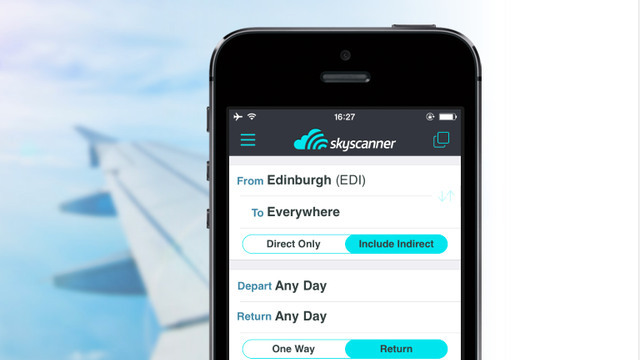 Skyscanner is a global travel search engine based in Edinburgh but with offices all over the world. How does Miami, Barcelona, Beijing, and Budapest sound? 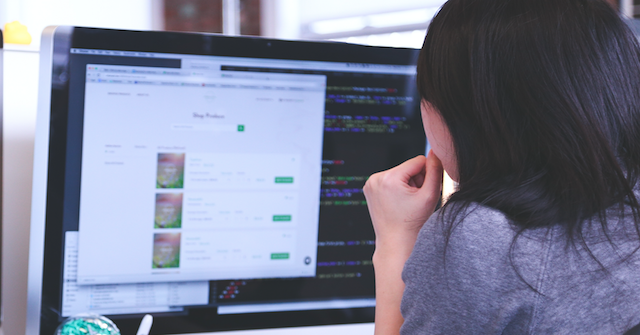 Skyscanner is made up of innovators who transform the way people search for travel online. It was voted the 6th best company to work for by The Sunday Times in 2014, also winning ‘Most Exciting Future and Best Personal Growth’ and ‘Best Learning and Development’ for the Skyscanner University programme. Learning and personal development are at the heart of their philosophy. The ‘Skyscanner University’ offers a range of courses in tech and business, and a wide range of jobs in engineering, production, and business. Put September in your diary. That’s when their Global Graduate and Intern opportunities open for applications. 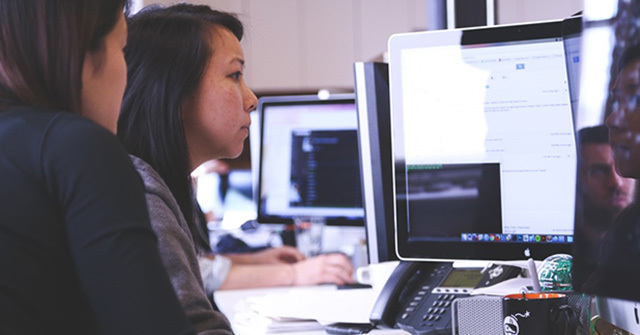 Find out how you could retrain in order to find a career in tech.